Having fled the war in Syria, Fatimah’s life in a refugee camp in Jordan is run by a patriarchal system. To maintain some peace in the tent city, she succumbs to obeying orders from males, avoiding confrontation. Fatimah talks bravely of the lack of privacy, and the constant judgement and shaming from the men around. 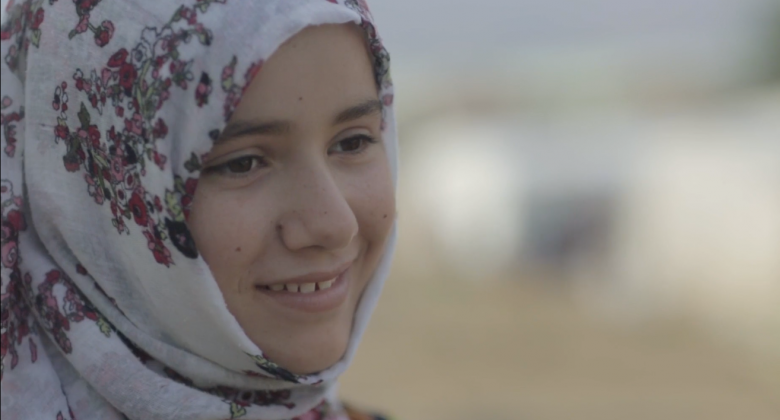 Resilient, determined, and wise beyond her young years, she shares her lessons for survival.